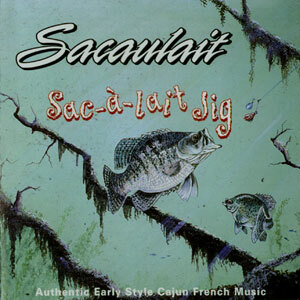 Sacaulait, n, a Cajun folk trio that plays old timey tunes and also composes new songs in the old timey style. Founder Phillip Allemond, his brother Mark, and reknowned master musician Al Berard take you back to the gutsy sounds of Cajun music of the 20s & 30s. A modern band obsessed with the roots of Cajun French music, this band is distinguished by heartfelt and continuing exploration into the soul of Cajun music.